As Future IT Solutions is a turn-key IT Solutions service provider, we provide a unique hardware and software solution from many leading IT companies nationwide. 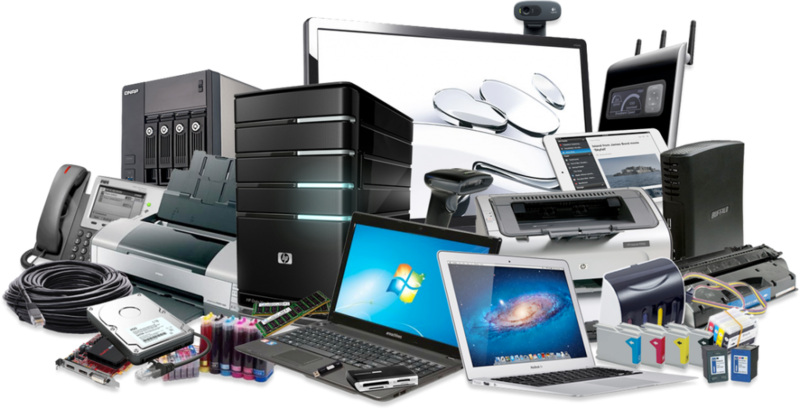 Our hardware and software solution assures our customers with good service by providing them with the hardware and software to fit their business or personal IT infrastructure and Technical needs. We supply variety of hardware and software from different distributors, manufactures and vendors. We are a bridge way between our customers and suppliers, we ensure that our clients get the best of equipment for their business IT needs and personal needs. Our hardware and software Solution ranges from Servers, computers, laptop, tablets, UPS, Networking infrastructure, office phones, operating systems, and large range of all software that might suite your IT needs. Whether you are in the market for servers, storage, software, or networking infrastructure, Future IT Solutions has a sales and technical team to support your business needs, while helping you reduce costs, increase productivity and mitigate risk. our sales and technical team is based in Midrand, it provides support services to customers within Gauteng and neighboring provinces. Future IT Solutions represents a broad range of hardware and software vendors, allowing us to design the best solution for your business requirements. Having achieved premier solid associationship with many IT manufacturers, we utilizes our superior buying power to ensure you get the right hardware and software solutions at the right price.